Join us in 2018 at the amazing SoCal Sports Complex where all your games will be at one venue with over 20 fields, located less than 3 miles inland from the beautiful beaches of southern California. 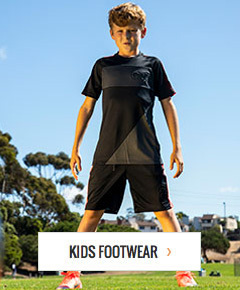 Stop by the soccerloco tent at the SoCal Sports Complex to get your official Attack Summer Classic Tournament apparel, or try on the latest Nike footwear. IMPORTANT--- Apparel available on site only.